New Delhi, Nov 2: Telecom major Bharti Airtel will transfer the optical fibre business to its wholly owned subsidiary Telesonic Networks for a valuation of up to Rs 5,650 crore, as per a regulatory filing today. The board of directors in its meeting yesterday "has approved the scheme of arrangement between Bharti Airtel ("Transferor Company") and Telesonic Networks Limited ("Transferee Company")...for the transfer of the optical fibre cable business of the transferor company to the transferee company, a subsidiary of the transferor company, by way of a slump sale", it said. The optical fibre business of Bharti Airtel includes both underground and overground fibres. Bharti Airtel said it is transferring the cable business based on cash consideration of Rs 4,564.7 crore. It will be subject to upward adjustment on account of incremental capital expenditure, working capital and the like incurred by the transferor company up to the date the deal is signed. "However, the overall consideration shall in no event exceed Rs 5,650 crore," the filing said. Telesonic Networks Limited, engaged in "designing, planning, deploying, optimising and managing broadband and fixed telephone networks across India...does not belong to the promoter/promoter group/group companies", it said. "The proposed transaction is between a holding company and its wholly owned subsidiary company," the filing said. 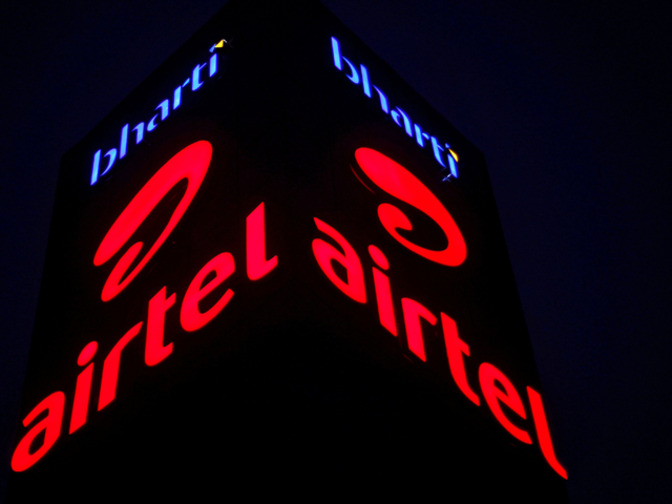 Bharti Airtel stock closed at Rs 538.40, up 8.19 per cent, on BSE.